The Ambassador of Ukraine to Turkey Andrii Sybiha expressed gratitude to Ankara for the fact that the Turkish delegation in the UN General Assembly voted for the updated resolution on the situation of observance of human rights in the Crimea occupied by Russia. 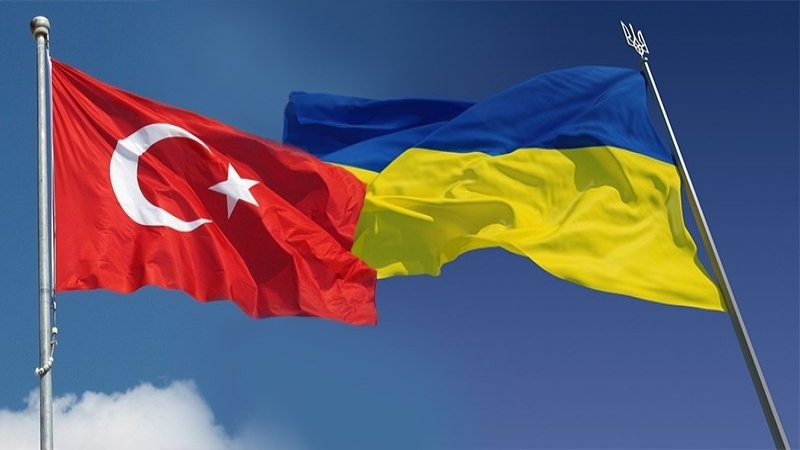 The diplomat wrote on his Twitter page that Ukraine expresses deep gratitude to Turkey for its significant support during the voting on the resolution, "for a strategic partnership in action." "Thank you," Sybiha wrote in Turkish. Meanwhile, the Chairman of the Mejlis of the Crimean Tatar people, People's Deputy of Ukraine Refat Chubarov stated the necessity to find another country for holding peace talks on Ukraine instead of Belarus, which voted against the Ukrainian resolution on the human rights situation in the occupied Crimea in the UN General Assembly. QHA reported that on December 19 the UN General Assembly approved an updated resolution on the state of human rights in the occupied Crimea. 70 countries (including Turkey) voted for the resolution "The situation with human rights in the Autonomous Republic of Crimea and the city of Sevastopol, (Ukraine)", 26 countries voted "against", and another 76 countries "abstained". Later, the Foreign Minister of Ukraine Klimkin, commenting on the adoption of the UN resolution, said that "the UN General Assembly adopted the strongest resolution on the state of human rights in the occupied Crimea."